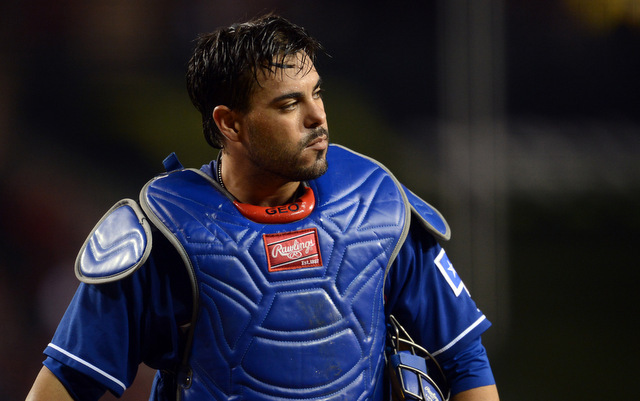 Rangers catcher Geovany Soto will miss 10-12 weeks with a knee injury. More bad injury news for the Rangers: starting catcher Geovany Soto will miss 10-12 weeks with a torn lateral meniscus in his right knee. He missed time with a foot problem earlier in camp. Geovany Soto, 31, hit .245/.328/.466 (114 OPS+) with nine doubles and nine home runs in 54 games as A.J. Pierznyski's backup last season. Texas re-signed him to a one-year, $3.05 million contract over the winter and intended to use him as their starter behind the plate. With Soto out, catching duties figure to fall on J.P. Arencibia and Robinson Chirinos. The Rangers lost Jurickson Profar for up to three months with a torn shoulder muscle on Sunday, and Elvis Andrus is batting an elbow issue. The team lost some key up-the-middle players these last few days. The Rangers will also be without extra outfielder Engel Beltre, who has a broken tibia. 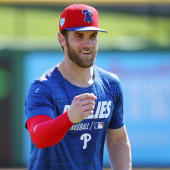 He will open the season on the DL.